I don't spend too much time in this part of town. However, every time I do go to Camden I discover something worth sharing. I tend to spend a fair bit of time here during summer, so you can expect to see updated here just as soon as the sun starts shining. I work very close to Soho and Covent Garden thus I end up spending a fair bit of time here. These two areas are always booming - mainly with tourists - and there is always new hot spots to discover. The four recipes are awfully simple and easy to make. In the last five years I have been fortunate enough to live in some of Europe's culinary capitals - Brussels, Paris and London. As a result of all of this travelling I have been eating a lot - a bit to much if you ask me. I wanted this blog to also be a destination where you can discover some of the best places to eat, snack and dine. Here, I will also be sharing some of my favourite - and successfully executed - recipes. If you have no interest in clothes or fashion trends - and you are not my dad - then you will probably not find this section of the blog of any interest. But you might find the food and/or the travel section interesting, so don't leave just yet. Style has always fascinated me to a certain extent and I am a huge admirer of women (and men) who make style seem effortless. I am more often than not on the go and too busy working to spend time worrying about fashion and trends but I have always made an effort to look the part - in order to play the part (better). The Flower market on Caledonian Road is London is always a show-stopper. I spent last Saturday with the lovely and very talented Sofie who took me around her city, Antwerp. You know what they say - Paris is always a good idea. That couldn't be more true. Summer at the French Riviera is always memorable; Cannes, St-Tropez and Nice are all a must. LA has so much to offer. Every corner you turn, there is a new gem to discover. 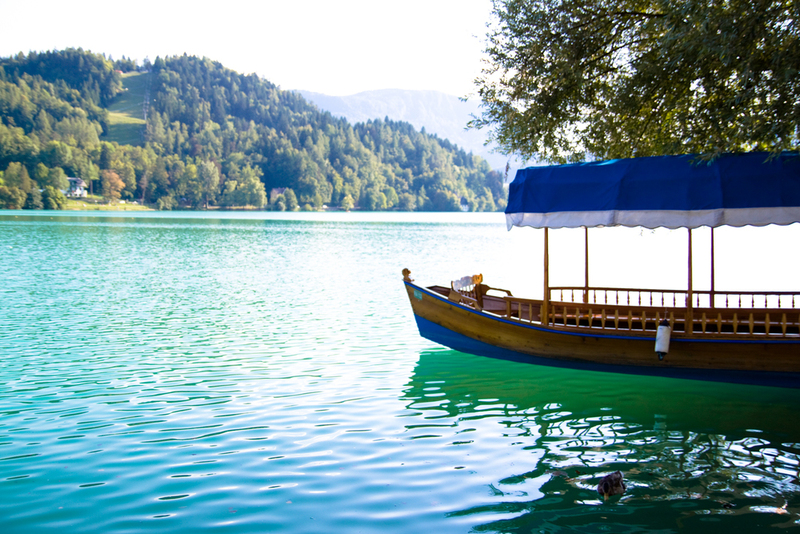 Next time you want a romantic getaway, try the city of Bled in Slovenia. 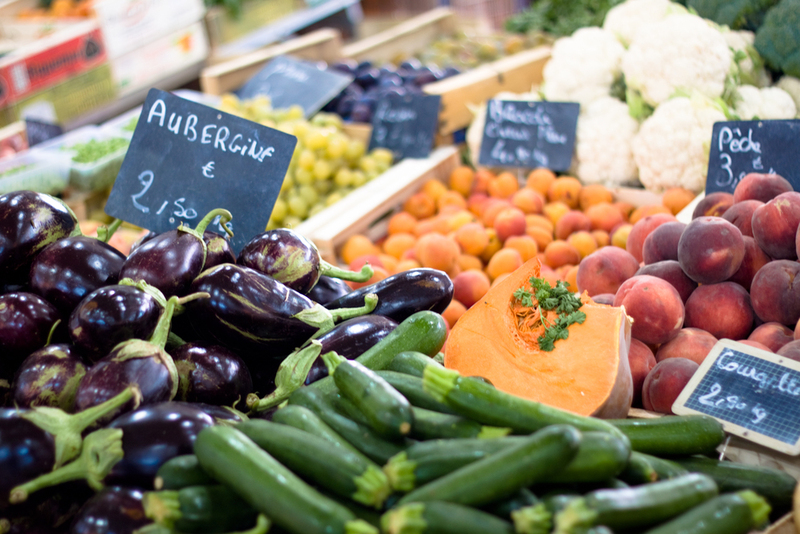 The capital and the heart of Europe - otherwise known as Brussels is a culinary heaven.